Our engineers are Gas Safe registered, they are fully qualified to safety maintain your boiler. You can arrange a visit from our specialists any day of the week including weekends. No heat or hot water. 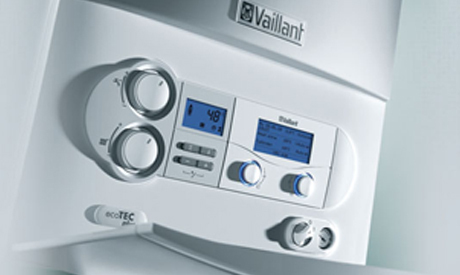 Boiler maintenance varies from each household depending on what is required. To get a more personalised quote please do not hesitate to contact us.